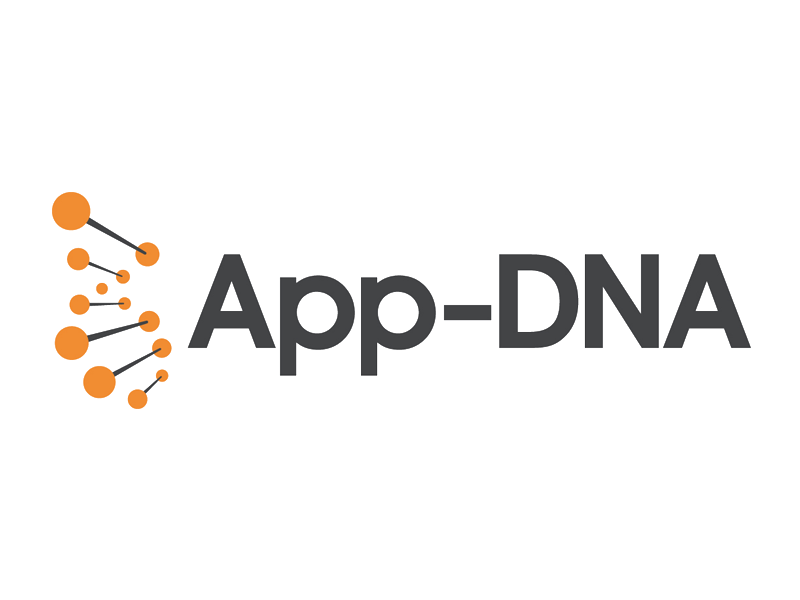 App-DNA application management software combines insight about application portfolios with highly accurate application testing, compatibility and remediation. Enterprises can now discover, automate, model and manage applications for migrations, new virtualization technology deployments and daily application management. Automating the application migration process saves enterprises time, labour and cost while reducing risk. Desktop transformations can be completed on time, within budget and with less end user disruption. The CEO recognised the need for a robust and strategically aligned L&D programme to support the organisation’s senior executive team during the M&A process. Momentum4 was consequently contracted by App-DNA to provide a blended learning solution. Momentum4 were keen to support the entrepreneurial spirit of the new business, while also ensuring that it was aligned with the vision and mission of the ‘C suite’. Momentum4 supported the exec’ team in establishing a collaborative working environment, with a united team working towards the same goals, objectives and values. After a period of needs analysis, the initial solution developed was to run a ‘Team Event’ that involved the entire senior exec’ team of the business. It was necessary for the exec’ team to set the tone for the future and understand what the vision, mission and values would be for the business going forward. Some of the areas to be addressed during the event included celebrating the success of the business, understanding the history and future direction of the business, objectives for the year ahead and team building activities. The initial event was run by Momentum4 in partnership with the CEO, this ensured that not only were the team given the opportunity to learn more about their peers, but also the strategy and direction of the business as a whole. The involvement of the entire exec’ team ensured everyone felt involved and connected to the ‘bigger picture’, which is a key stage in establishing team unity. The main outcome of the sessions was an increased feeling of clarity within the team, and a sense of unity that hadn’t existed prior to the event. By creating a united sense of spirit within the business, the team have achieved much more efficient ways of working, and an improved sense of harmony within the team, which has improved commercial outcomes and supported continued growth within the business. This ultimately led to App-DNA being successfully acquired by Citrix in November 2011 for $100,000,000. The feedback from Momentum4’s various initiatives was extremely positive, with the senior exec’ of App-DNA reporting finding the sessions very valuable, informative and conducive to better team working.